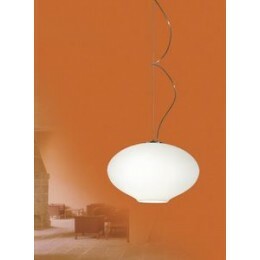 Ceiling light with metal trim ring in assorted finishes. Mounting - Ceiling mount. Can be mounted to standard 4" octagonal junction box. Accommodates 2 x 40 Watt E26 A19 bulb (not included).